Portillo Concrete Inc (PCI) is a San Diego based SBA 8a and HUBZone certified enterprise. PCI is a Class A & B Design-Build General Building and General Engineering Contractor. 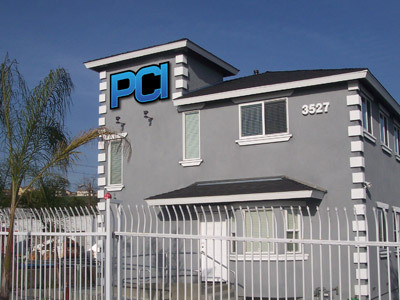 PCI is owned and operated by Mario Portillo, has been in business for 21 years, and has continued to be profitable. Welcome. Thank for for visiting Portillo Concrete, Inc. Please be sure to browse our full website, to view current and past projects, all with complete customer satisfaction. Please feel free to contact us anytime at 619.466.4639. Portillo Concrete, Inc. has been servicing the Southern California area for over 19 years not only meeting our customer’s expectations, but by exceeding them. including underground wet and dry utilities, demolition, asphalt grading and paving, all types of concrete surface improvements. including tenant improvements, interior and exterior renovations, and design build capabilities.